Windows/Mac/Linux: If you’re looking for a great audio editor, our favorite is Audacity. 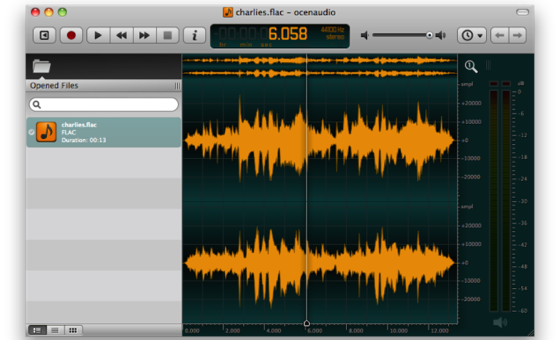 If you’re looking for something a little faster and trimmer that’s a little more approachable, Ocenaudio is worth checking out. It’s free, flexible, and cross platform, and if light editing is all you need, it gets the job done. This entry was posted in Elsewhere, Gear/Equipment, New Media, Podcasting, technology. Bookmark the permalink.